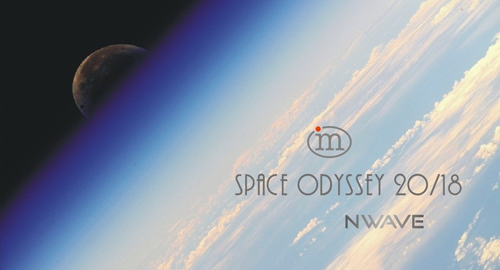 New episode of 'Space Odyssey' series is out by tradition in the International day of Cosmonautics, April, 12th. In that day, 57 years ago soviet cosmonaut Yuri Gagarin made the first ever space flight. Hope you enjoy the mix. Thanks for listening and all who are involved.